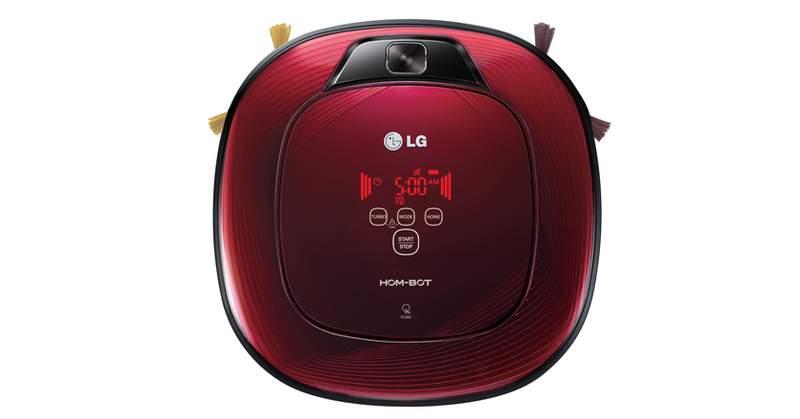 LG releases HOM-BOT SQUARE, the vacuum cleaner that has made LG proud. LG has once again made its mark in the consumer electronics segment, through its Hom-Bot Square. LG’s new robot based vacuum cleaner has made its way to the top of the consumer electronics sector, as ranked by Netherlands Consumer Association. The product is not only intelligent enough to handle dust from various difficult corners, but is also the most advanced product in its category. This product has given LG Electronics an edge over its rivals in the industry. LG’s new initiative is of introducing Hom-Bot in the Middle East region, after its tremendous success in the Middle East region. The main feature of the device includes device’s high pick up performance, with ultra quietness. LG’s HOM-BOT Square specialty comes from the 2.0 camera sensors that are able to scan the floors and the ceiling while the robotic device is at work, which in turn makes the device’s performance supersonic and simply incredible. The device is also smart in its own way, having a Turbo Mode option which if activated by the user, can help the device to detect highly dusty places ad allowing it to clean more suitably. The device has received much appraise globally and has also won “iF Design Award” and a “Good De-sign Seal” making the device one of its kind. LG HOM-BOT Square is now available at all the GCC retail outlets. Next articleDiet Coke’s ‘You’re On’ Ad Promoting Cocaine Addiction?